It is a broadly described annual report of Reliance Industries Limited in the year of 2016-2017. Reliance’s fixed assets stood at Rs. 5,18,471 Crore (US$80.0 billion) as on 31st March 2017. 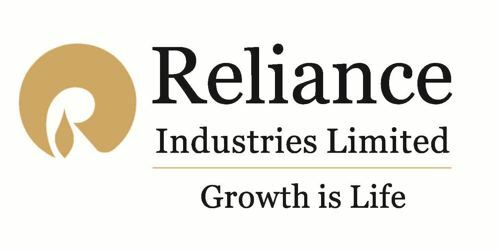 Reliance achieved a consolidated turnover of Rs. 3,30,180 Crore (US$50.9 billion), an increase of 12.6%, as compared to Rs. 2,93,298 Crore in the previous year. Operating profit before other income and depreciation increased by 10.8% on a y-o-y basis to Rs. 46,194 Crore (US$7.1 billion) from Rs. 41,704 Crore in the previous year. Other income was higher at Rs. 9,443 Crore (US$1.5 billion) as against Rs. 7,479 Crore in the previous year mainly due to profit on the sale of investments. The Company’s Profit before Tax increased by 13.2 % to Rs. 40,777 Crore (US$ 6.3 billion). Profit after tax was higher by 18.8% at Rs. 29,901 Crore (US$4.6 billion) as against Rs. 25,171 Crore in the previous year Basic earnings per share (EPS) for the year ended 31st March 2017 was at Rs. 101.3 as against Rs. 85.4 in the previous year. Capital expenditure for the year ended 31st March 2017 was Rs. 114,742 Crore (US$17.7 billion) including exchange rate difference capitalization. The Board of Directors has recommended a dividend of Rs. 11/- (that is, 110%) per equity share of Rs.10/- each (last year Rs. 10.50 per equity share) for the financial year ended March 31, 2017, amounting to Rs. 3,916 Crore (inclusive of dividend distribution tax of Rs. 661 Crore).